Shortly after it was officially accepted to screen at the ‘Fans of Film’ film festival in Albuquerque, New Mexico, USA, Anchor Baby has added another fea t to its gallery as it wins an "Award of Merit" at the Los Angeles Cinema Festival of Hollywood U.S.A. Along side twelve other movies, Anchor Baby was given the award of merit in the narrative features category. Movies awarded in the Narrative features category include“Aloha Daze” Directed by Dante Parducci, “The Russian Cowboy” Directed by Mark Laty, “Anime Fan Tom” Directed by Hiroko(Mari) Hagino (Yamaoka), “The Man In The Maze” Directed by Miteshkumar Patel, “House Swap” Directed by Mark Ezra, “Moment of Truth: The Andy Meyers Story” Directed by Steven Crowley, “Next Door” Directed by Andy Sawyer. 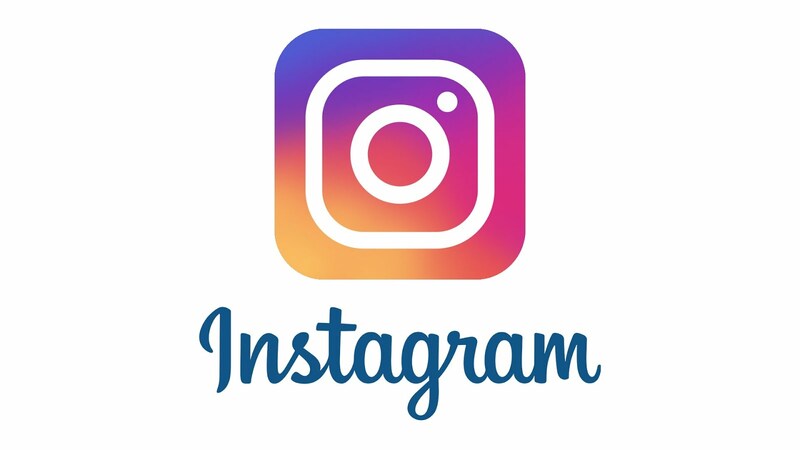 Others are “Case 219” Directed by James Bruce, “From Grace” Directed by Paul Kampf, “Signals” Directed by Carlos Etzio Roman, “The Middle of The Middle” Directed by Daniel White, “Almost Invisible” Directed by David Allingham. Set to hit the Nigerian Cinemas soon ‘Anchor Baby’ has about 40 actors with speaking roles and almost 60 extras. The frontline actors in the film are Omoni Oboli, Sam Sarpong, Terri Oliver, Colin Paradine, Michael Scratch, Mark Cassius, Rachael Ancheril, Cyrus Faird, Santiago Lopera, and Chris Patterson. Anchor Baby tells the story of a married illegal immigrant couple living in the US who have been ordered to quit the country, they agree to leave; but only after Joyce who is 5months pregnant delivers her baby inside the US. This will guarantee automatic citizenship for their child. Ignoring the deportation order, the couple goes into hiding. Paul was later caught and deported while Joyce stayed back to struggle on her own to achieve their dream. Anchor Baby has Caucasian, Hispanic, Asian and African characters playing major parts. 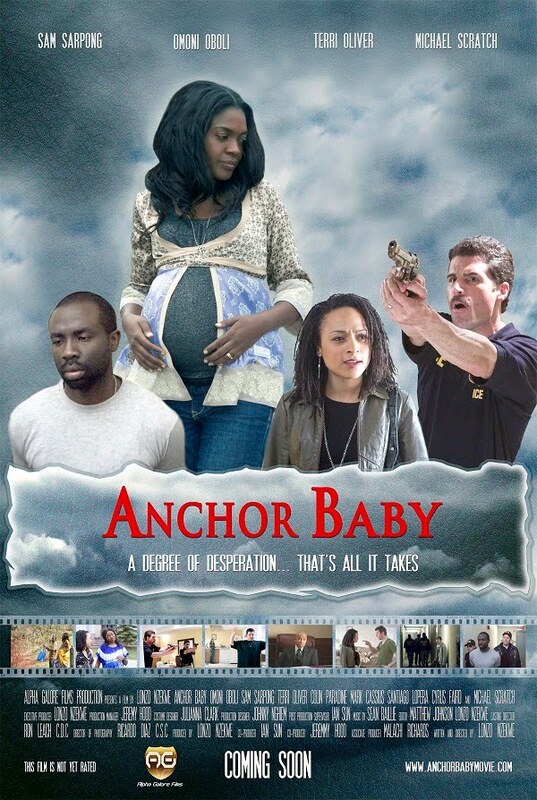 Anchor Baby has been selected to screen at the Africa International film festival in Port Harcourt, Nigeria.